To end the RtW 2013 calendar year we bring you a review of Mad Mike's Burgers in Hamilton, OH! I'd heard rumblings about this new burger joint in my old hometown that was making some waves with the beef boys and grilled cheese girls. You know, fans of fries? 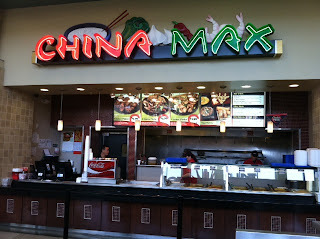 So I rounded up the RtW posse and we stormed that place with big appetites and a desire to get our review on. They specialize in gourmet burgers and sandwiches with all sorts of oddball names like The Mafioso, Pride of Zeus, Shroomin', Look-Out-Below, What The Cluck, and many more. I tried the Rockefeller which has Blue Cheese Crumbles, Mango Chutney, Beer Battered Onion Strings, Cilantro Mayo, and Lettuce plus I added grilled mushrooms! Come see what we all thought of this burger behemoth! One of my favorite videos of the year! It represents a beautiful, scorching hot, summer day outdoors which is exactly why I saved it for the chilly snowdrifts of December! Nick brings some sort of weird Pump Rocket toy to the park. Soon fun turns fury as Nick turns the phallic shaped projectile on the rest of us! Then we review some Spicy Dill Pickle Chips. I had this idea to spin Chris in a tire swing and toss him chips to retrieve from mid-air and it failed harder than that watercolor you tried to do of the Mississippi River. Enjoy! This time Brian and Tim sit in the ballpark bleachers trying some knockoff brand Reese's Peanut Butter Cups then sample a variety of Sprecher brand delicious sodas! Originally intended to be part of this year's Halloween video a lively discussion between Tim and Brian goes 20+ minutes about all things UFO and ghosts. You don't need to go to Area 51 to get spooked. Just watch! During a quick stop at Circle K we discovered they were the exclusive home of Mountain Dew Voltage as a fountain beverage. Enticed by the purplish blue hue of the soft drink and since Nick offered to buy Brian does a live review! In the second segment Brian is joined by family, his brother and cousin, to do some late night BMX bike riding. If this were 1999 we'd call this video Xtreme!!! Our seventh Halloween special! Can't believe we've been doing these yearly since 2007. This time Brian and Tim spend an hour celebrating all things Halloween: Ghoul Aid, Jones Soda, tons of candy, and frighteningly bad attempts at humor! Enjoy and have a great and safe Halloween everyone! Feeling the Halloween spirit Brian rocking a vintage A Nightmare on Elm Street 4: The Dream Master t-shirt from '88 is joined by Eddie and Nick under a bridge to sample chocolate coated Pop Rocks! An ingenious creation if ever there was one. Or is it? How does the beloved popping candy handle going to brown town? Pop and lock your way over to the like, thumbs up, subscribe, etc. buttons to show your support! The guys are downtown amid gothic churches and big business to sample some crackers with a far too long name. 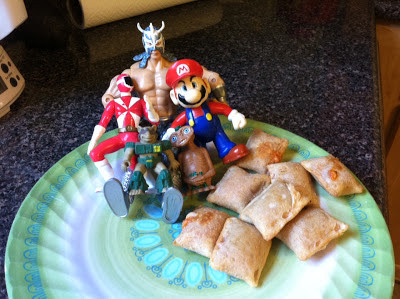 Surpreme pizza flavored sandwich crackers made by the unholy tag team of Munchies & Doritos. 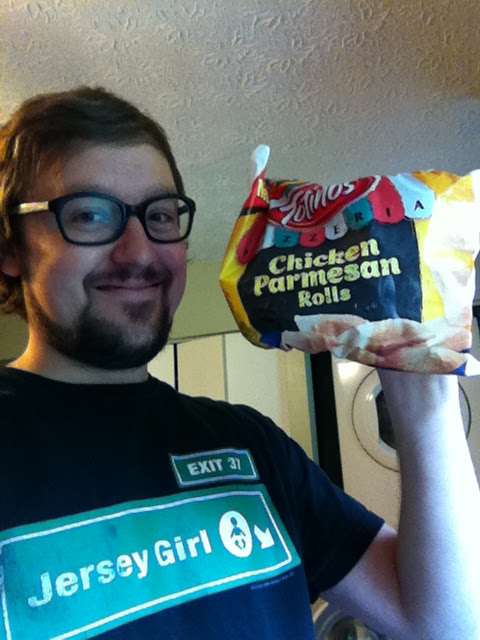 We sample the snack, get accosted by a deranged fan, answer pay phones, and more! The B&T Show returns with a look at a box of mystery comic books we received in the mail. I'm not sure what fascinating reads reside in it but I'm hoping there's an issue of Savage Dragon the guys will toss my way! 1:30AM sounds like a great time to consume a bunch of energy drinks. Right? Brian and some of the RtW gang take a look at six beverages from Killer Buzz out of Alabama. We sample Proto, Hybrid, Dragon Spit, Livid, Zilch, and Luscious Latte. Will this smaller company's underdog offerings satisfy and satiate our appetite for explosive energy, mental acuity, and maybe most importantly, flavor? What are giant hornet amino acids? We'll find out and rest assured the lethal concoction renders us slaphappy and prone to bouts of chaotic carnage as drinks go flying, a donkey eats a spinkick, and axes get brought into the fray. Watch.. NOW! 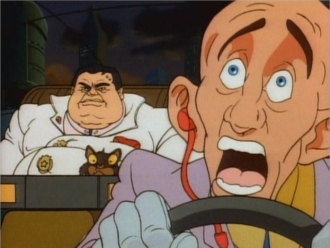 In the underground phenomenon and cult classic Get In the Trunk, #$%^@! infamous drug dealer Stretch got the best of two friends shoving one of them in a car trunk. In the sequel after disappearing for months the friend returned and sought his revenge this time stuffing Stretch himself in a trunk. 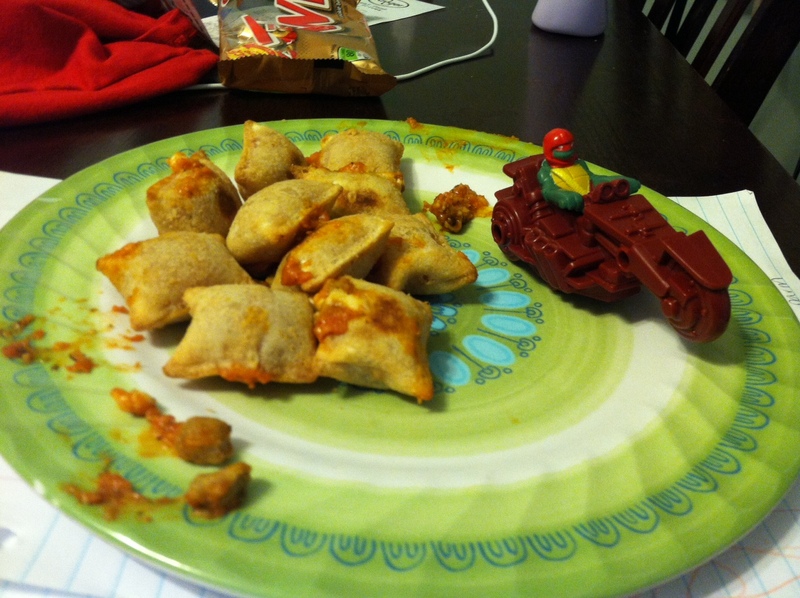 The stakes are raised this time. 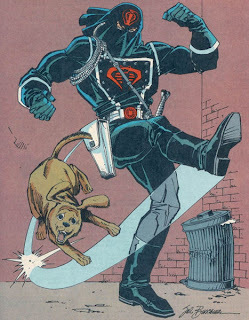 Stretch is back in town, this time with a henchman named Constrict, running the drug game and eliminating foes while enjoying the finest hoes. The friends seek to get rid of Stretch for once and all by utilizing some "trunk magic" but will their gamble pay off? All we can say is someone's getting thrown in a trunk, b*tch! Hanging out on the corner of Lincoln and Parkamo Ave. on "The Knob" in Hamilton, OH the RtW gang tries out Takis' Nitro flavor a habanero and lime hybrid that's supposed to pack some serious heat to be discreet. 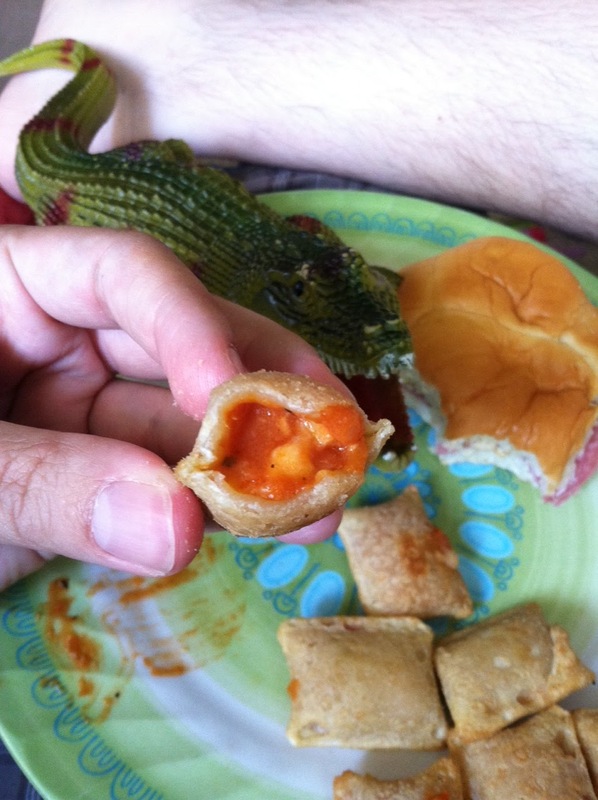 Will our tongues get scorched or will we laugh at Takis' piquant challenge? After a long day of filming we stumbled upon Sno Days during their last hours of operation for the 2013 season. Only open during the summer months this shack of sweet shaved ice serendipitously fell into our lap. Not only do we sample some delicious frozen treats but also pay our respects and say farewell to an excellent summer season as the day draws to a close. Join us on this impromptu review as we discover what exactly is Tiger's Blood and wax poetic on the passing of time. Now here's a weird one! What starts off as typical food review, this time looking at Giants brand corn snacks, both Honey Barbeque Rib and Bacon Ranch flavors, turns into something more bizarre! Feeling adventurous we ventured behind an old, dilapidated, closed grocery and entered into what resembled a post-apocalypitic playground full of graffiti, broken glass, overgrown plant life, and more. We couldn't help but explore deeper and what we found may shock you! In this the fifth chapter of the Randy & Sanchez saga our hapless heroes continue their pilgrimage to the gladiatorial games. This time they run into several interesting characters, from a trash-talking skater, a curiously complimentary Rico, to another duo also in search of the games! All we can say is this episode ends with a SPLASH! The thrilling conclusion of the Randy & Sanchez show premieres Dec. 16th! Mark your calendars! In celebration of "Back to School" we present our latest beverage brouhaha! Brian and the gang sample Peanut Butter and Jelly soda. 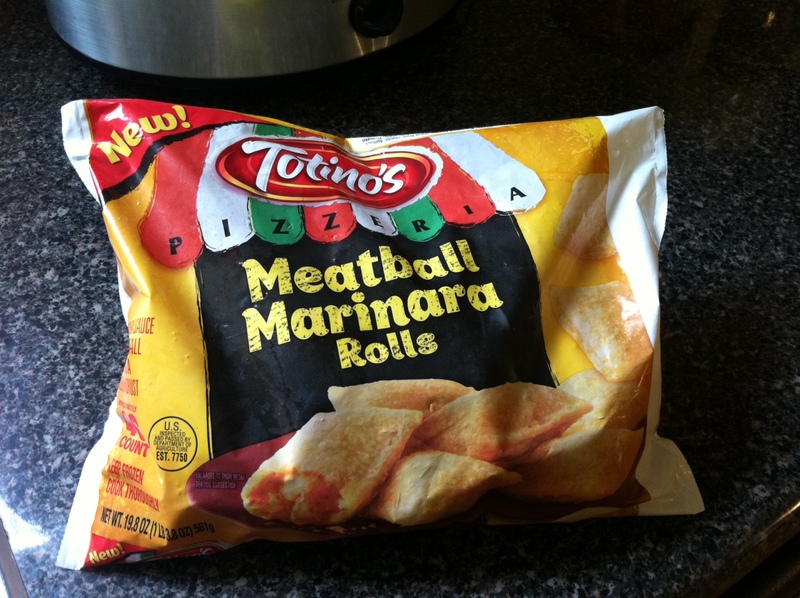 Will it call to mind sweet reminisces of hand-packed school lunches and mom's PB&J sandwiches? Or will it taste like wet bread and nut? Don't hurt your brain grappling with those inquiries and just WATCH! B&T Show turns 20 with this new hodgepodge of hotness episode! Up first the guys our joined by guest reviewer Chris M. to try four varieties of Pringles: Frank's RedHot Wings, Xtra Tangy Buffalo Wing, Chile y Limón, and Lime & Black Pepper. Tim reads a children's book about poles. 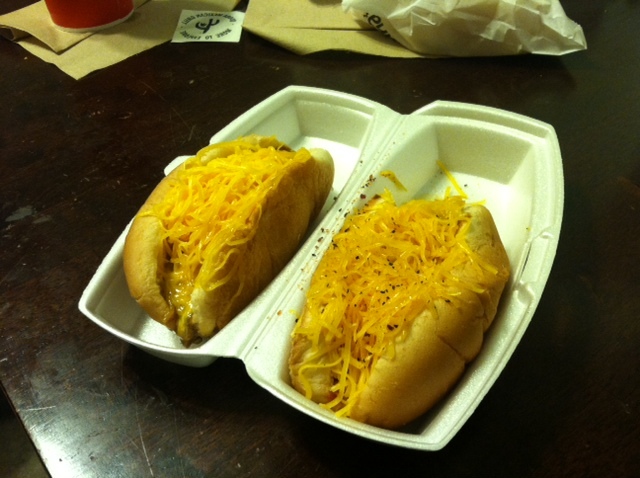 The guys try some chili cheese coneys and Tex-Mex nachos from Gold Star Chili. And lastly, Tim talks cell phones. Enjoy! 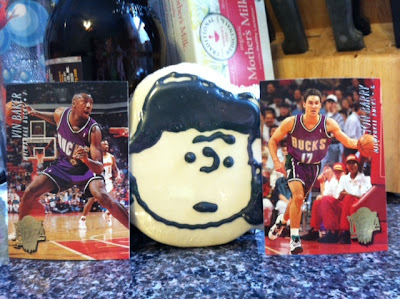 Even though it's summer the RtW crew felt it appropriate to bust out a limited edition "Spring Pack" of Fun Dough. 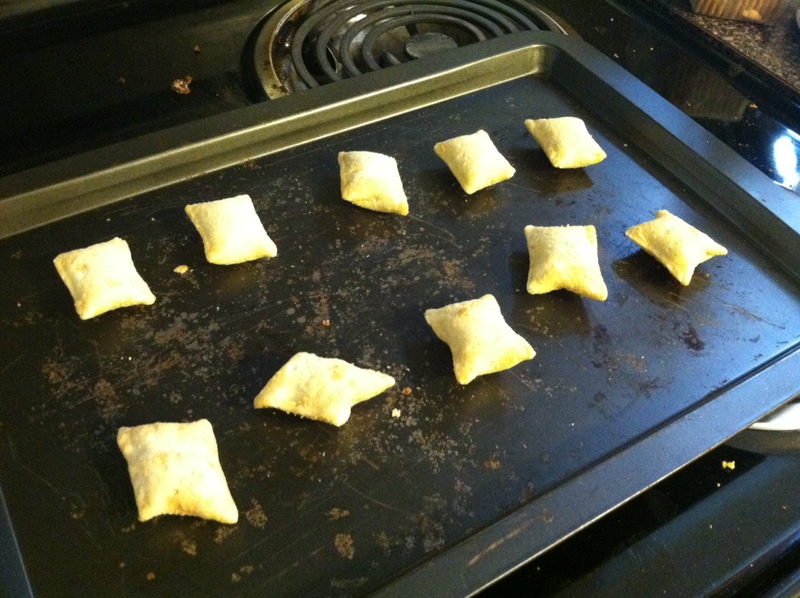 You know Fun Dough, right? Its sort of plays the unsightly younger sister to Play-Doh's bombshell older one. While Easter is far off we still got our hands dirty with pastel putty as each of us sculpted our own unique creation. Who's was the most inventive? Original? Deranged? And will our sculptures live on to see another tomorrow or end up balled up and stuffed back into their dark containers forevermore? We answer these questions and more in this new video! Brian and the Review the World crew take in some dinner at the legendary Root Beer Stand. Opening in 1957 this Greater Cincinnati landmark is known as a great place for family and friends to come for food and especially root beer! 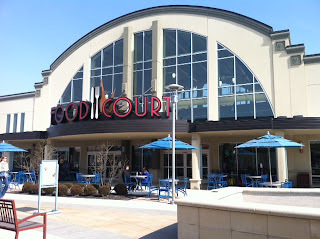 We go inside and outside the restaurant, try a variety of menu items, share our impressions of the food and ambiance, and more! On this episode Brian and Tim sample Sprite and 9 or so other varieties of lemon lime soda. We see if there's any real discernible difference between the name brand and the generics. Oh, did I mention these drinks had been sitting in a pantry for two years? The RtW boys are back with another Flamin' review! Back in July we looked at Fritos gone flaming and now we're back to look at how Funyuns fare fiery. 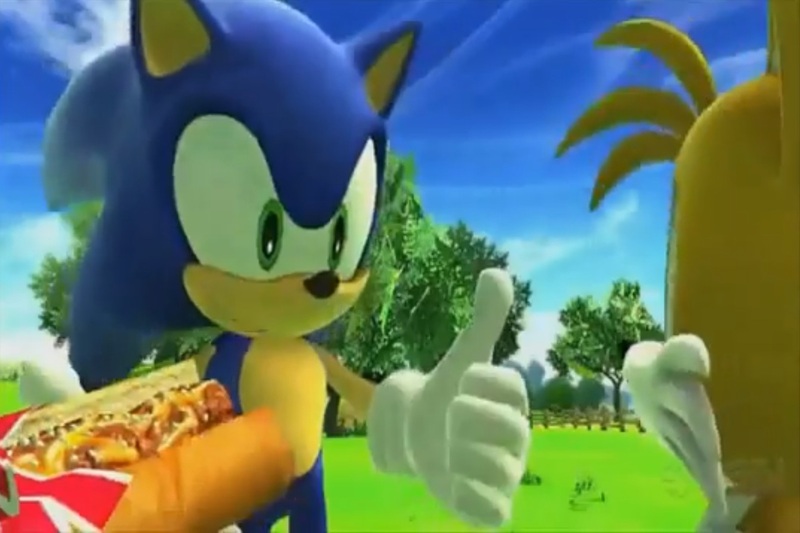 We break tradition and shoot this review in one shot, no cuts, edits, etc. sitting around in a circle in the park Kumbaya-style passing the camera and soaking up the positive energy a picnic brings. Enjoy! Season premiere of The Brian and Tim Show! This time Tim and I join forces to play some Electric Jeopardy from 1987. Who's got more useless trivia in their heads? What glamorous prizes are at stake? How many ridiculous hats can I wear in one skit? All those questions (and many more) answered in our latest video! Do you like spicy, smoky, meaty buffalo wings? How about drinking them!? Brian and the crew samples this unique, potentially revolting beverage in our latest video. Will our throats be singed by Buffalo Wing Soda or will we rejoice in this liquid meat monstrosity? Also, season two of the Brian & Tim Show kicks off this Fri. on 7/26 and I'll have another RtW review video up early next week. 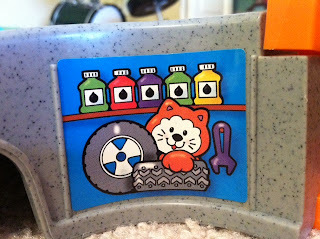 First, Brian and friends with mere minutes remaining on the memory card give a quick, high-energy review of both a Maple Duck Stick and Jelly Belly Tangerine soda. Duck jerky and an odd drink alongside the Great Miami River? Sure! Secondly Brian reads a poem that discusses the lack of Game Genie codes for life, disappointment in Chevy Chase's racism, and much more. Enjoy! Next week is a big one! I dust off one of the most beloved RtW articles of all-time and my own bildungsroman 25 Years of Me and update it for the present day (31 Years of Me? Doesn't quite have the same ring to it!) on 7/16 and then.. on 7/17.. the highly anticipated Drinking An Unopened Can of Pepsi Summer Mix from 2007 video goes up! Don't miss it! 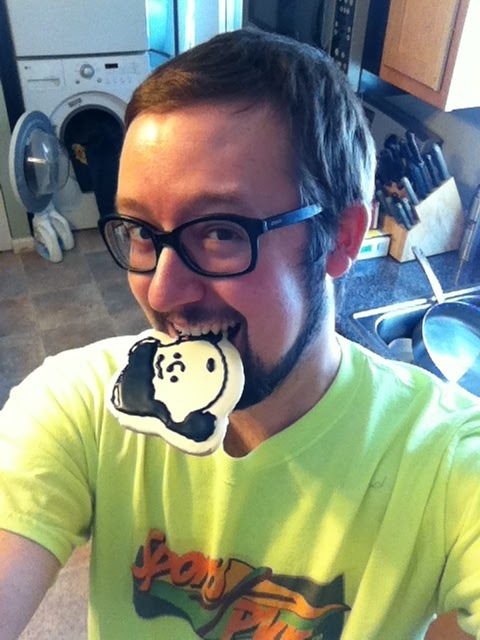 Brian's joined by friends to try the delicious and elusive AirHeads Stripes! Each taffy contains two striped flavors inc. Blue Raspberry & Cherry, Watermelon & Strawberry, and Double Mystery! We sample some candy in alleyways and outside dilapidated vacant houses. RtW is feeling the summer spirit, baby! 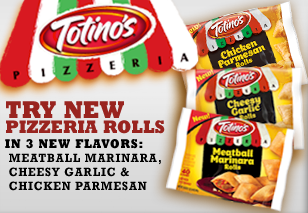 Right now it looks like our next update will be on 7/2 looking at Flamin' Hot Fritos! 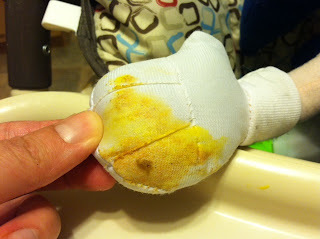 Drop a comment here on the blog, like us on Facebook, thumbs up and subscribe on YouTube, etc. Hope you're all enjoying all the new RtW content this summer! 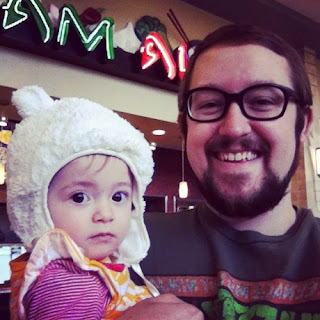 RtW Webmaster Brian sits down with a friend to bring you Reflections on Life, Positivity, Happiness, and Growth. This 30 min. informal conversation is just us riffing on life and attempting to find our footing in it. It's unrehearsed and (at least on Review the World) unprecedented. We hope you'll find it interesting, maybe even inspirational, and would love for you to join into the dialogue by sharing your comments. For those wanting something a little less esoteric, no worries, we'll be back on Thur. 6/20 and Tue. 6/25 with a brand new fun review videos. My mind often wanders and the other day while sitting in the family room my two tiny kids rumpus in something caught my eye (no not the stack of Goosebumps 2000 books I'm working through). 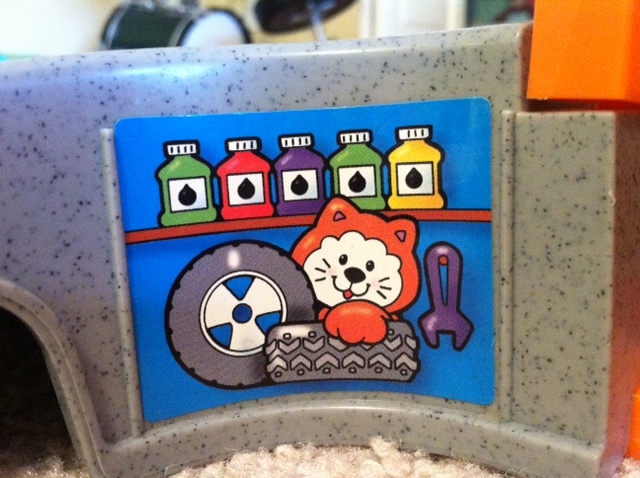 Behold, the Cat Mechanic from Under the Bridge! I don't know what it is about me that I anthropomorphize things, that is to say I ascribe human characteristics often to inanimate objects and whatnot. I also sometimes develop backstories in my brain for said things. Once my eyes caught this cat, likely a salaried artists' quickly forgotten sketch to finish another paid gig, I felt compelled to know more about him (or her?). What was his story? 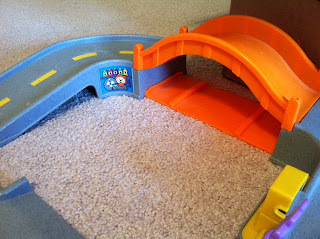 Why was he running a service garage under a bridge? Did he in fact work there, or was he just a stowaway, perhaps a mechanic's beloved pet? Tires and wrench? Check. Unlabeled bottles of assorted color liquids? Check I guess? His smile says to me that he is content with his lot in life. I believe that he went to a trade school, knowing money was in it, unlike his older brother Samuel who went the more Liberal Arts way, spending time leisurely on promenades reading books in the shade, while our Cat Mechanic was getting oily and dirty learning how to do a proper lube job. If you need an oil change or tire rotation tell him RtW sent you! Known in the Midwest by children of the '80's for their delicious, colorful frozen slush beverages, the Cincinnati company is now owned by ICEE, and are currently producing several different varieties of candies under the Slush Puppie name and accompanying mascot. On this review we sample their Fruity Tubes, long, unwieldy candy-filled candy tubes. Do they warm our nostalgic hearts? Taste any good? Find out! 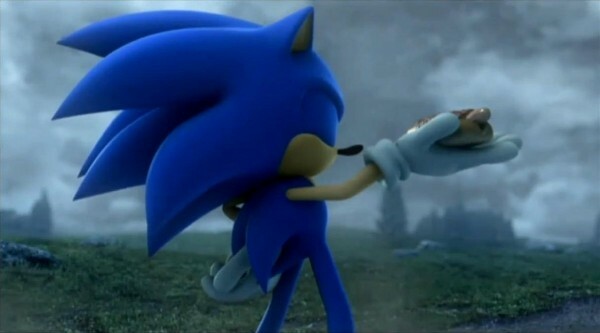 Growing up I was more of a Mario guy but my love for Sonic grew as I got immersed in some of his other non-video game areas such as the various cartoon spin-offs he starred in and the long-running comic book series. 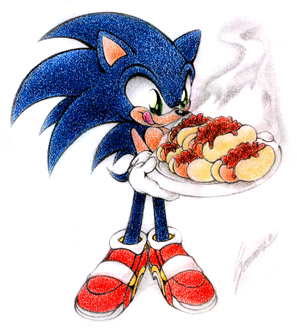 One particular peculiar quirk about Sonic also always struck a chord with me personally -- he loves chili dogs! 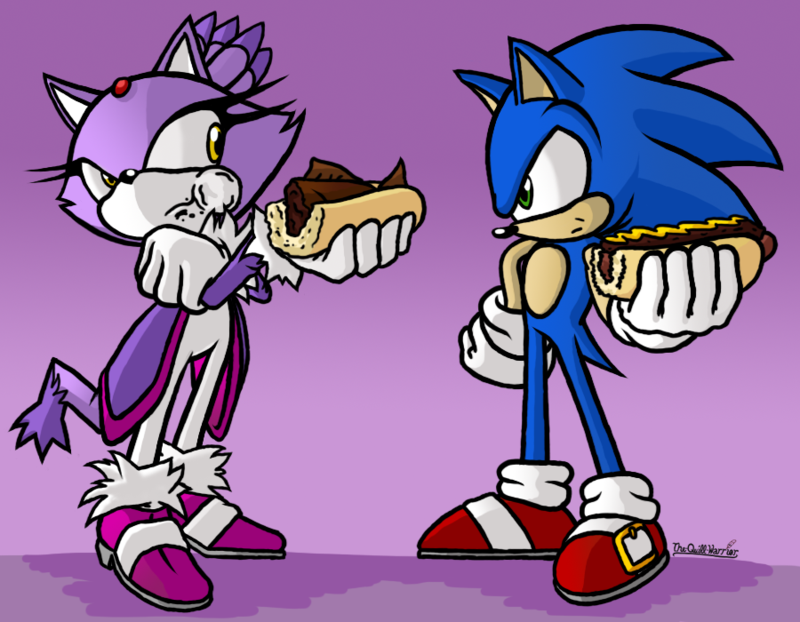 Are you familiar with chili dogs? 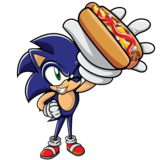 They're known locally as coneys and I've heard them sometimes referred to by the more generic catchall name chili cheese dogs. 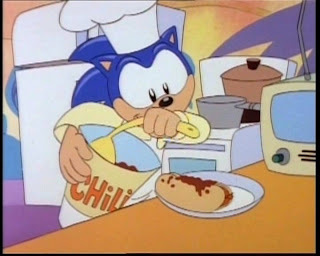 By locally I mean the Midwest or more specifically here in the Cincinnati area where both chili spaghetti and chili dogs are absolute staples of our culinary scene. I won't go into detail on the history of these dishes but will say I've encountered people from other parts of the country who look at me like I'm crazy when I say we Ohioans regularly put chili on our spaghetti or hot dogs. 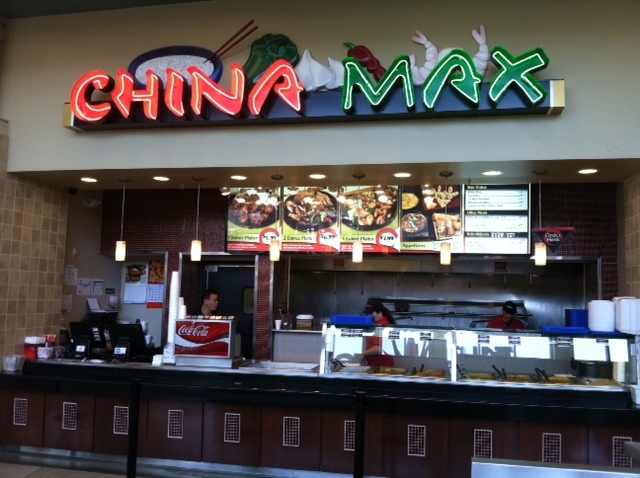 I can assure you here it's as normal as hamburgers, pizza, or any other American edible staple. I should also talk about Sonic and his own history with this delicious food item. 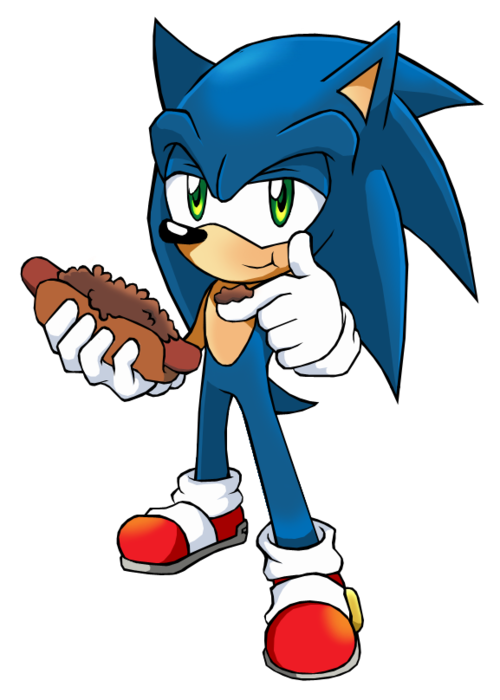 He's known most popularly for indulging in his favorite food in several of the animated series' he's in including Adventures of Sonic the Hedgehog, Sonic the Hedgehog (know by fans as SatAM), and Sonic Underground. 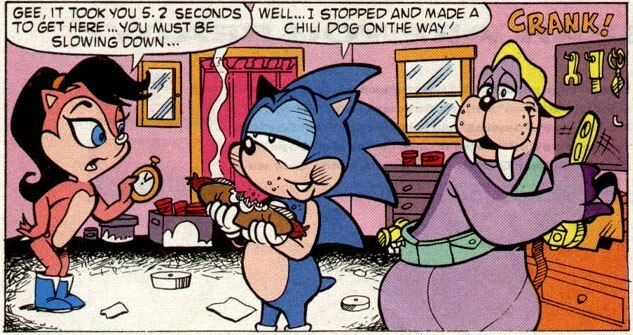 Earliest canonical reference to Sonic's love of chili dogs appears to be in Sonic the Comic #5 from July of '93 and later in Sonic the Hedgehog #0 they added some backstory seeing Sonic and an uncle operating a chili dog stand. Sonic's infatuation with chili dogs also bleeds into many of the video games including the ability to purchase various types of hot dogs in Sonic Unleashed as power-ups, in cutscenes in Sonic and the Black Knight, as a birthday present in Sonic Generations, and in smaller shout-outs in titles such as Sonic & Sega All-Star Racing, Sonic Chronicles: The Dark Brotherhood, and in the Japanese manual for Sonic Advance 3. Heck, there was even a children's audio book that ended up having Sonic's passion for chili dogs as a major plot point! 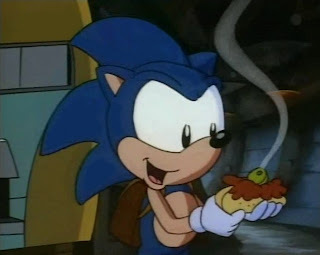 One night I was hungry late and knew my buddy Sonic was speeding into town to watch the odd double-header of The Garbage Pail Kids Movie and Red Hook Summer with me. I ran to Gold Star Chili (usually I'm a Skyline guy and with the threat of being too insider here I know my fellow Ohioans and transplants know what I'm talking about!) 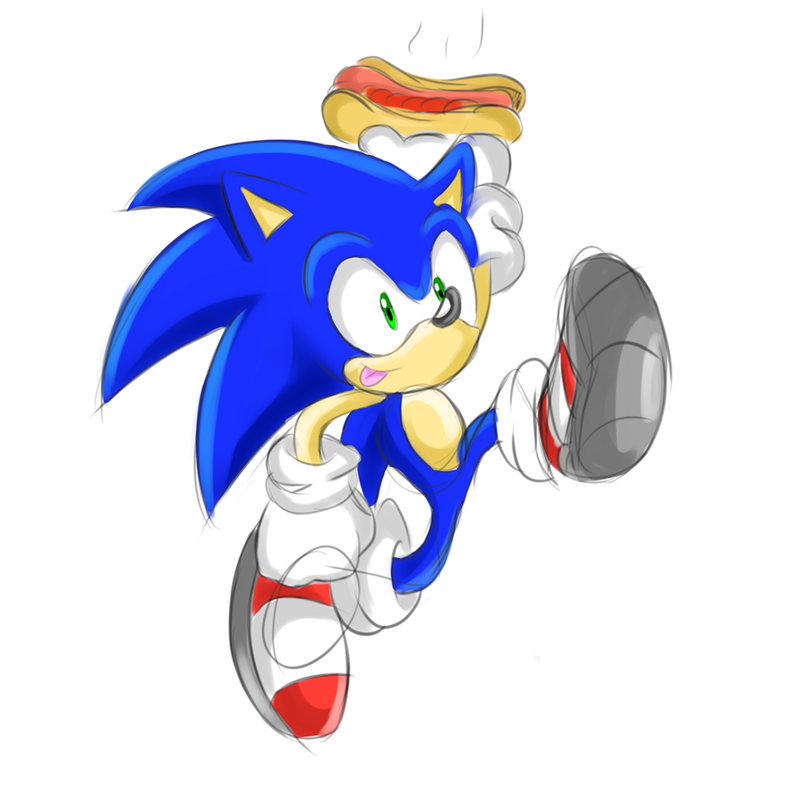 and got some chili dogs. The one on the right is "firehouse" style meaning it's got a spicy seasoning mix sprinkled on it and some signature hot sauce blend inside. 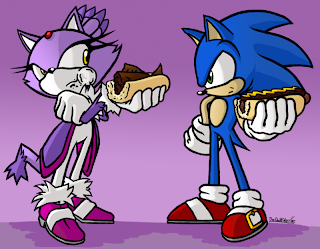 I presented Sonic with his chili dog! 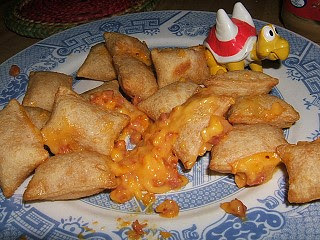 I could literally see his mouth watering. He proved nice enough to even share a bite with me. What a swell hedgehog! And the only proof I have of this visit is a rancid stain on my hard to replace collectible plush doll. 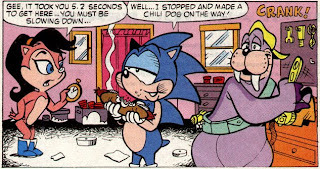 The official recipe for Sonic's chili dogs originally appeared printed in the first issue of Archie Sonic the Hedgehog. Had I, I don't know, possibly planned this out at all in advance I could have taken a crack at making them myself. 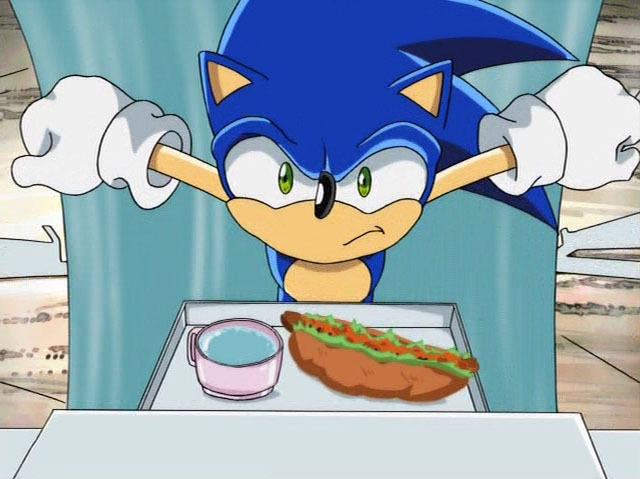 But alas I urge you all to make Sonic's patented recipe and share your results in the comments and/or RtW Facebook page. Enjoy! Wow! So, this is actually happening. I'm getting to from a team with the creator of my all-time favorite website and also one of my best Internet buddies. Together we make a sort of super-heroic all-star team of the Internet pop culture set -- as unplanned as your last pregnancy but arguably as fun! Our mission? Spend $5 at a dilapidated dollar store. Share your finds. We all went into this boldly and bravely. Let's see what we got! At 18 min. mine is the epic but I'm placing it here first so as not to The Godfather III myself. This is crazy. This would be like, say, a young songwriter getting to make a cameo on his favorite musician's new record. Or an aspiring basketball player being asked to shoot hoops with Lebron. Just doesn't happen. 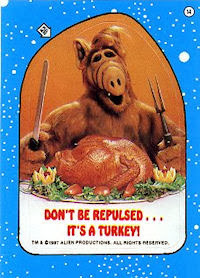 Matt's X-Entertainment and now Dinosaur Dracula are as big as part of my life as Alf and Super Mario Bros. and the pop culture stuff he so richly covers on his site. 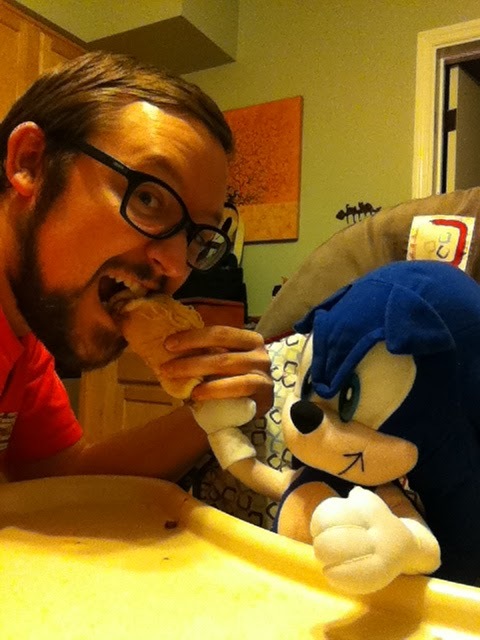 It's an honor, privilege, and strangely arousing situation I find myself in working alongside one of my idols. Thanks, Matt! Will is one of my best buddies and he brings it in this video. Also admire his amazing room decor as that wall of horror and pop culture inspired artwork is to kill for. We've teamed up on some stuff in the past and as always it was my pleasure. We all had so much fun working together on this oddball project. Please comment here on this post and on the RtW Facebook and join in on chatter over on Matt's post and Will's too. Thanks so much for the support! Now I've got some clam juice to go clean up. Brian and Eddie of RtW give musings on the Ice Age film franchise and officially licensed sour gummies! Should these movie theater castoff candies go extinct or be preserved by edible archeologists for generations to come to admire and ponder? I've grown into being a huge Peanuts fan. Back in high school I randomly picked up the Peanuts holiday specials box-set on DVD. I didn't have a major connection to them growing up and pretty much bought it as an impulse purchase. What an excellent decision it was. Ever since they've become integral parts of my Halloween, Thanksgiving, and Christmas. I watch them yearly and hold them up there alongside some of my most beloved cartoons and films. 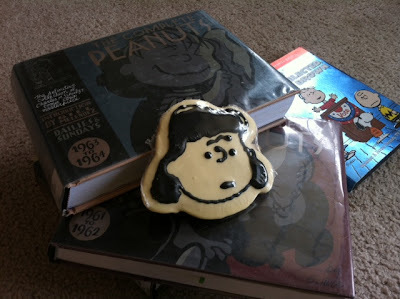 Less than a year ago someone mentioned The Complete Peanuts anthologies collecting the original Peanuts comic strips from 1950-2000 (they're releasing two volumes per year and are currently up to the late-'80's) and I realized quickly how foolish I had been not to seek them out sooner and immediately set to the library to put them all on hold and ravenously read them. I'm still working through them but it's been an amazing journey and has led me to the opinion Charles "Sparky" Schulz is one of the greatest of all American writers. My Peanuts love even leads me to lurking almost daily the live webcams at Redwood Empire Ice Arena (AKA Snoopy's Home Ice) an awesome ice arena Schulz had built in 1969 among the towering redwoods in his adopted home of Santa Rosa. I saw a bonus feature on the He's Your Dog, Charlie Brown DVD that spotlighted the arena and planted the seed for an eventual visit for me as I fell in love with the place in a way I can't quite articulate nor fully comprehend. 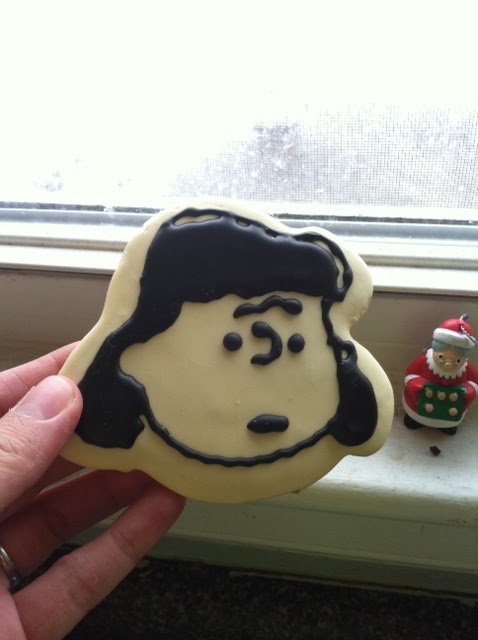 The story behind this cookie itself is also worth telling. I was in a Hallmark store at a mall and while I usually eye stuff there I'd like to write about it's usually way out of my price range so I just window shop unless it's the holidays and I'm buying an ornament or something. As I was looking at a birthday card featuring an orangutang in a tutu I noticed behind the racking a lone cookie lying on the floor amid the mothballs and dust. I retrieved it, promptly paid for it, and left as if I was fleeing the scene of a crime (like when Booker T robbed all of those Wendy's' restaurants). Research shows this was from the 2011 Christmas season and that fact will not deter me from reviewing this odd edible. I placed it next to trading cards of Vin Baker and Jon Barry of the '94-'95 Milwaukee Bucks for to give you an ideal of scale and size. There's the "World's Greatest Fussbudget" herself, Lucy Van Pelt! I decided I wanted to document in some way the fact I did try to eat this and also log courtroom worthy evidence I'm perhaps not entirely mentally stable. 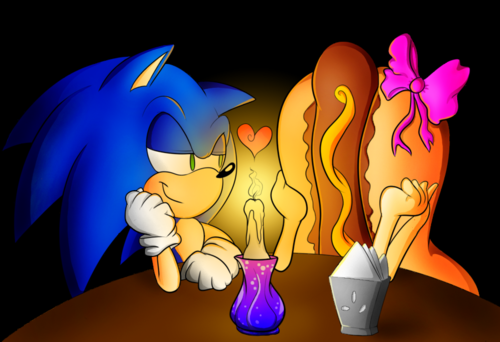 This picture was like killing two birds with one stone in that case. Sorry for the unsavory photo everyone. 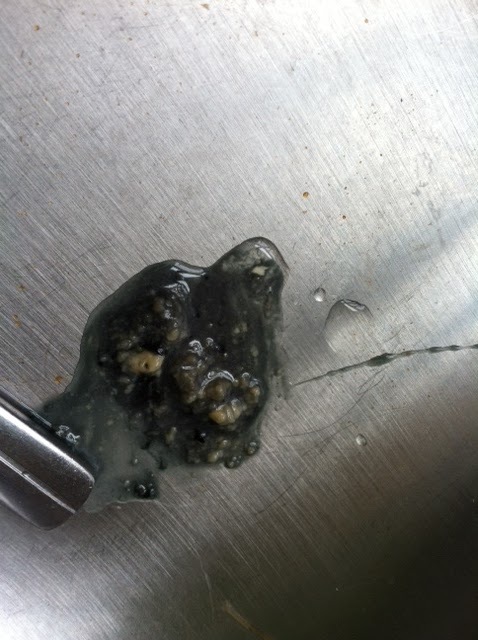 That's what I spit into the sink after my one and only bite. Maybe this should have been a video review (I tend to think everything should be a video -- writing takes far longer and do people even still read in this futuristic time we find ourselves living in?) so you could have seen the entering and exiting of Lucy into my mouth (that sounded more risque than intended). The flavor was like a wax from a melted candle covering an old Nilla wafer. Also of note was how damn hard it was to actually break with my teeth and then there's the black icing that turned my mouth two shades darker than Don Cheadle's taint at midnight in a pitch black Louisiana bayou where he happened to fall into a mineshaft into a waiting casket that's door slammed shut. Yes, it was that dark. 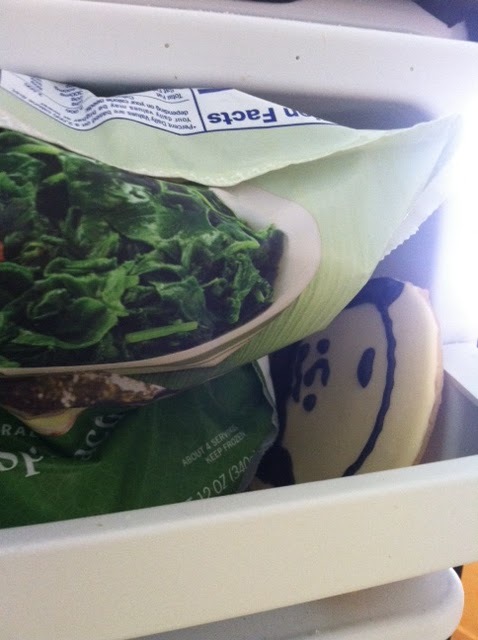 Lucy, into the far recesses of my freezer you go, next to the leafy spinach. Brian, Eddie, and Nick of the RtW crew try out a Batman Disc Launcher game. Wanting to imitate the caped crusader high atop the buildings of Gotham we trek to a really tall... playground. Will we take out the Joker? 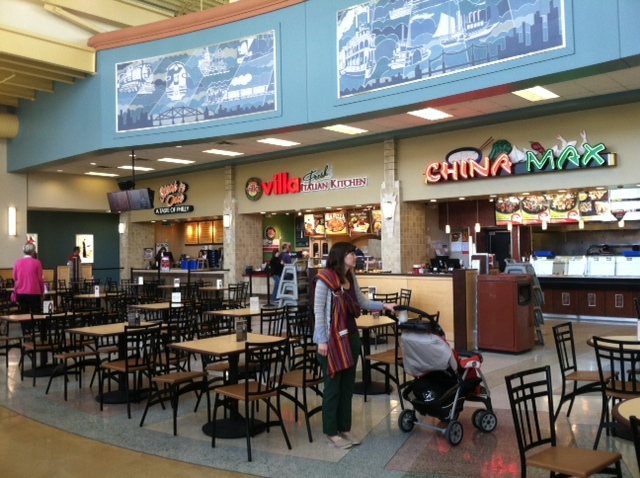 There's a lot of sandwich chains competing for your munching money. I've had most of them and the race for the top spot is not unlike Excitebike and closer than you might think. But for me the result has been decided as Potbelly Sandwich Works is my personal favorite. The menu may not be as extensive as some places, but they more than make up for that insufficiency with quality ingredients and craft. I also really like the interior. It feels like a deli mixed with an Ivy League library. At my local location there's a very small stage in the corner where they'll have live solo singer/songwriter acts perform and adorning the walls near it are bookshelves with some choice titles (thought about leaving one of my own there). 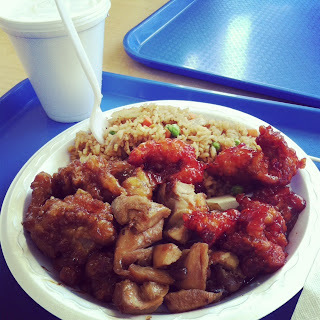 My wife will usually get a salad and I'll always end up chowing down on some of it also. My son Owen likes to dig in, going after chickpeas, tomatoes, bacon, and other morsels he can nab with his tiny fingers. 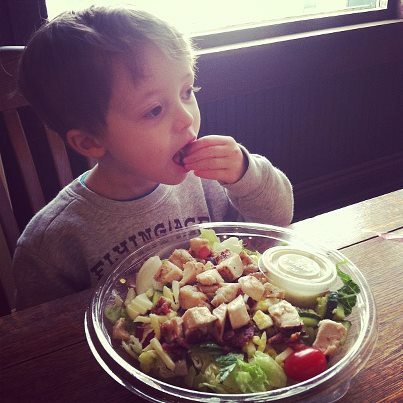 This time she tried the Farmhouse Salad with comes with all-natural chicken, hard-boiled egg, bacon, blue cheese, tomatoes, red onion, and cucumbers. With the buttermilk ranch it was both delicious and flavorful. Here's my spread! I order the Turkey BLT on wheat. Now, at one point this was the advertised special sandwich (which is ever-changing) but since then it doesn't appear on the menu, I still order it by name and that seems to do the trick and I'd certainly recommend it. I also got some Zapp's Mesquite Bar-B-Que chips (Owen was definitely a fan) and their potato salad which is out of this world. Seriously, whether you love it or loathe it most of the time, you simply need to try theirs, it's creamy and smooth and a very nice accompaniment to a sandwich. Sandwich perfection. Besides the turkey, bacon, lettuce, and tomato, I also got mayo, pickles (theirs are long and thin), onions, and Italian seasoning sprinkled on for the hell of it. Their sandwiches come in two sizes and its always a good idea to go "Bigs" which is 30% more food for just a little more. 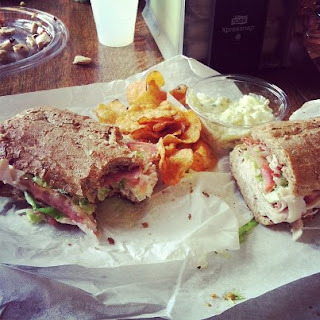 I've tried the Tuna Salad, Meatball, and Pizza Sandwich, but right now my easy choice is this Turkey BLT. 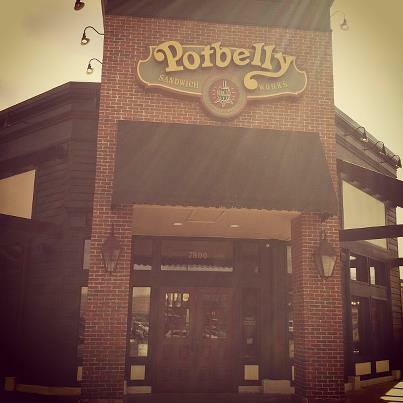 Brandon "Big Boss" Babel: Driver, get me to Potbelly! Driver: Sure thing, sir! Uh.. what about the bound and gagged man in the trunk? "Big Boss": Let him wait! AHAHAHA! Overall, I really like this place. 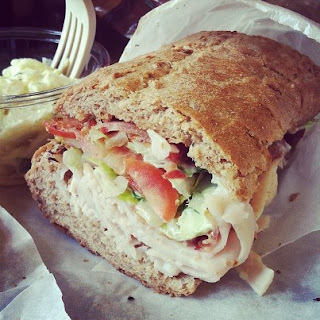 It's not a fancy night out or a guilty pleasure burger joint or diner, it's a sandwich shop no pretensions; but rather on your lunch break, grabbing food to go, or dining in with friends or family, it's a solid option. Part of the reason I personally connect to it is often when my wife, our kids, and I go out to the nearby mall and shopping area, it's usually a staple in our day out as we'll grab lunch there so it holds a special place for me. You must try some of their baked goods, grab one for dessert or to take home for a late-night snack, my wife and I are both crazy for their Oatmeal Chocolate Chip cookie, it's moist and rich and we never visit without getting at least two! 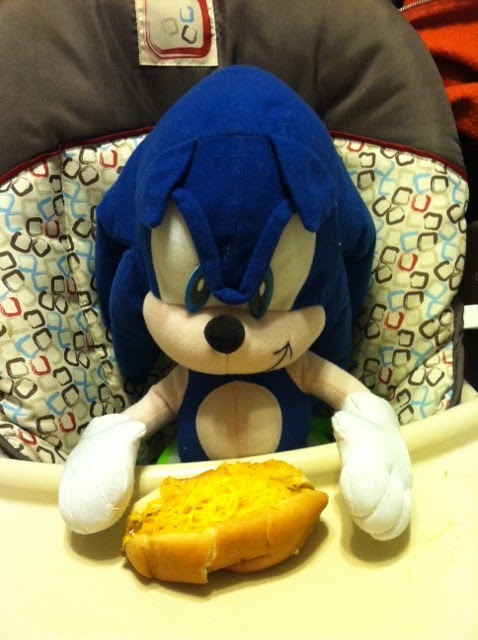 So, apparently there's some decree that says you shouldn't worship false idols. 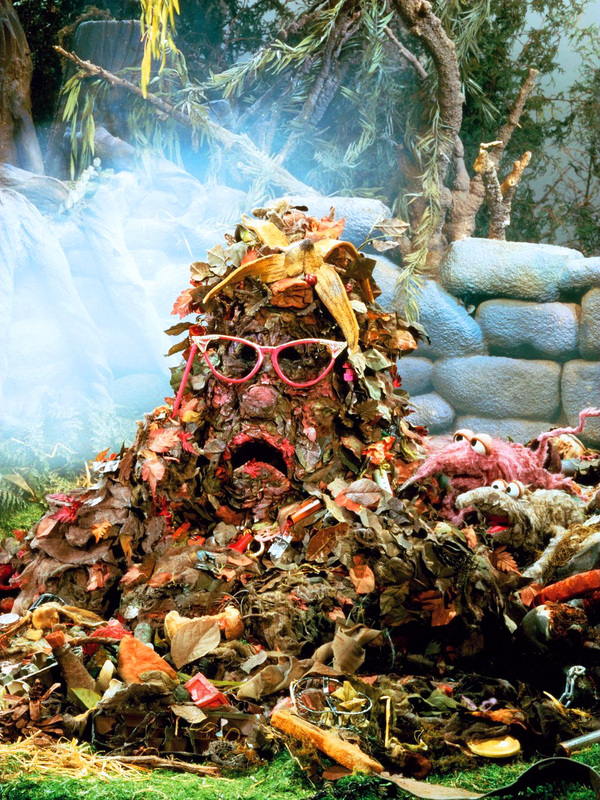 Sorry, Marjory the Trash Heap. We've had a good run. When I was lost and seeking answers you told me: "I'm orange peels, I'm coffee grounds, I'm wisdom!" I only recently came to call you "Marjory", before I felt more comfortable with the more formal "Madame Trash Heap" or "Your Trashiness". I recall when you first told me "Bring me your troubles, bring me your pain, bring me your woe" in an erratic Eastern European accent. Sometimes your advice didn't quite make sense to me like when I asked about a problem at work and you told me "You can't do that without a hat". Marjory, you were garbage, but you were never trash. To celebrate Easter on the blog I give this offering: a new video! College buddy Philip paid me a visit at home recently and after catching up I coerced him to appear on-screen in an impromptu review. We try candy-covered egg-shaped pretzel bites and wax nostalgic about American Lit. Hey! Quick update here. 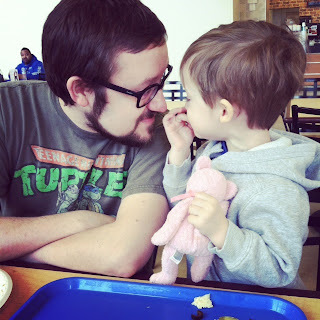 I've finally got 100% of the old RtW moved here to the new blog. If you're adding up articles and videos combined we're talking something like 400 items of unique content! Everything from a visit to Old Time Pottery, Pizza Face Pat, Batman Spaghettio's, freestyle walking and so much more! Very cool and a big relief. Now I can focus on moving forward and it feels like the rest of 2013 is going to be awesome! New video going up Saturday! I coerced a college buddy who visited to eat some cheap candy with me so keep an eye out for that this weekend! Don't forget if you haven't done so already "like" the brand new RtW Facebook page! A great way to stay informed and interact with me and other fans. I've got a handful of new articles and videos (including teaming up with two cool dudes, one running a website named after grotesque vegetables and the other a vampiric T. rex) lined up for April and am constantly juggling schedules to collaborate with friends locally to keep busy and continue shooting more stuff so I'll (hopefully) always have a nice backlog of new HD video ready to unleash onto all of your eyes. Safety goggles not included. Brian, Eddie, and Nick of Review the World make a stop at McDonald's for lunch during a day of filming for the website. The guys try burgers, fries, the Shamrock Shake, and a Premium Southwest Salad. We give thoughts on food and share some McD's reflections in this brand new, high-def video. Enjoy!